Differentiation through quantifiable patient outcomes is specialty pharmacy’s new frontier. Specialty therapy management company Therigy will host a webinar to explore current trends and provide actionable insights for pharmacy leaders. The specialty pharmacy industry continues to boom. 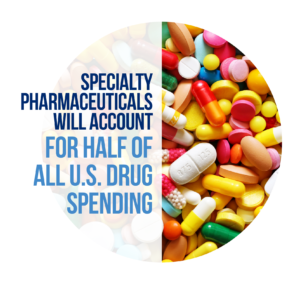 McKesson estimates that by 2018, specialty pharmaceuticals will account for half of all U.S. drug spending. 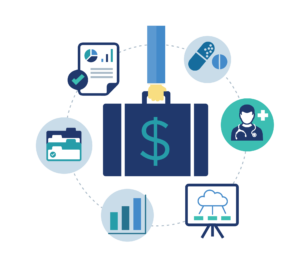 As increasingly targeted specialty therapies develop, and more spending is allocated toward them, specialty pharmacies face the growing need to demonstrate quantifiable value in the specialty pharmacy services they provide. Historically, there has been little research to clearly identify the role specialty pharmacy services play in managing and enhancing patient outcomes as compared to traditional, small molecule, retail drug therapies. Experts assert that a key to unlocking these insights is a stronger focus on real-world data throughout all stages of the care delivery process —from intake to fulfillment to long-term therapy management. To help specialty pharmacies explore the role real-world data plays in measuring and reporting patient outcomes, as well as how predictive analytics are being leveraged to identify at-risk patients and actively influence these outcomes, Therigy will host a free online educational webinar on Wednesday, Dec. 13, 2017, at 1:00 p.m. EST. Therigy’s Chief Strategy Officer Jon Hamrick, MBA, will be joined by two leaders in the specialty care space: Sheena Babin, Pharm.D., Ochsner Specialty Pharmacy’s manager of clinical services and business development, and Brian Smith, Pharm.D., Shields Healthcare Solutions’ vice president of clinical services and quality. These three industry leaders will provide critical perspectives on approaching key chronic conditions from a clinical, operations, and data perspective, as well as give insights into how they leveraged these approaches to gain organizational alignment and ultimately improve the health and wellbeing of their patients. 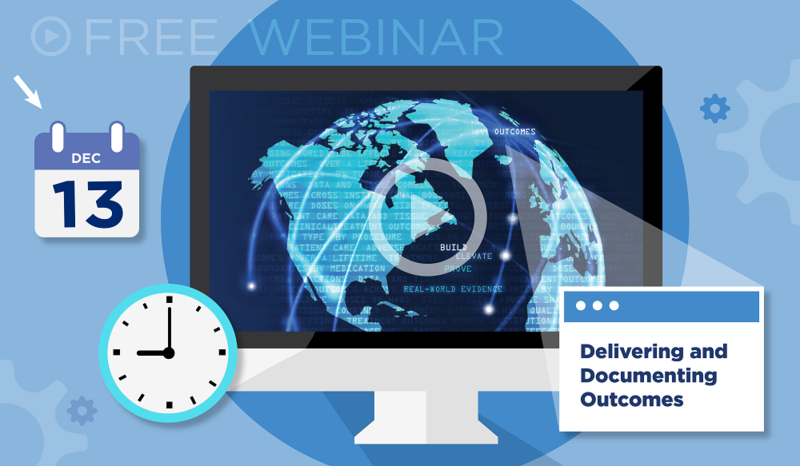 The webinar will explore two case studies into how these organizations delivered, managed, and documented critical outcomes. Dr. Babin will discuss specialty pharmacy’s role in identifying and managing disease activity in rheumatoid arthritis patients, and how this role influenced Ochsner Specialty Pharmacy’s operations and results. Dr. Smith will explore the impact of lipid identification for diabetic patients and how the clinical research and documentation process was performed at Shields Healthcare Solutions. Specialty pharmacies have established a now-traditional portfolio of services that include patient onboarding and access support, cold-chain and other drug distribution services, clinical service support, education, and data reporting capabilities. While these services have been demonstrated to provide enhanced adherence for patients, increasing competition and stricter payer requirements are pushing specialty pharmacies to differentiate by driving higher adherence rates and better patient outcomes. The ability to systematize data capture and translate outcomes metrics into meaningful stakeholder reports will play an immense role in a specialty pharmacy industry’s success and growth. Are you interested in exploring specialty pharmacy’s role in delivering and documenting quantifiable patient outcomes, how this role is evolving, and how top specialty pharmacies are improving patient outcomes through real-world examples? Save your seat! Register now for Therigy’s free webinar on Wednesday, Dec. 13, 2017 at 1:00 p.m. EST.